Sweet Hummus Special for Teachers and Moms! In celebration of teachers and mothers, I am offering a special when you purchase any flavor of sweet hummus. When you order, please let me know if it is a gift for a teacher or a mom, and the hummus will come in a mason jar and tied with a ribbon so it is ready to give away! 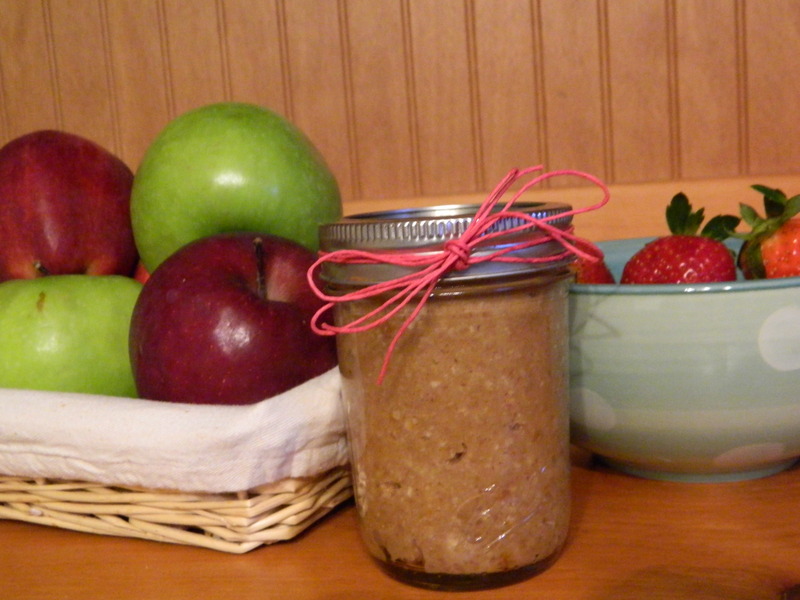 Pair it with some fresh strawberries, apples, or a fresh baked loaf of bread for a wonderful addition to the hummus. Delivery and pick up is available this coming Monday, Wednesday, and Sunday. Arrangements can be made when you place your order. I accept cash, check, or Paypal payment to the above e-mail address.